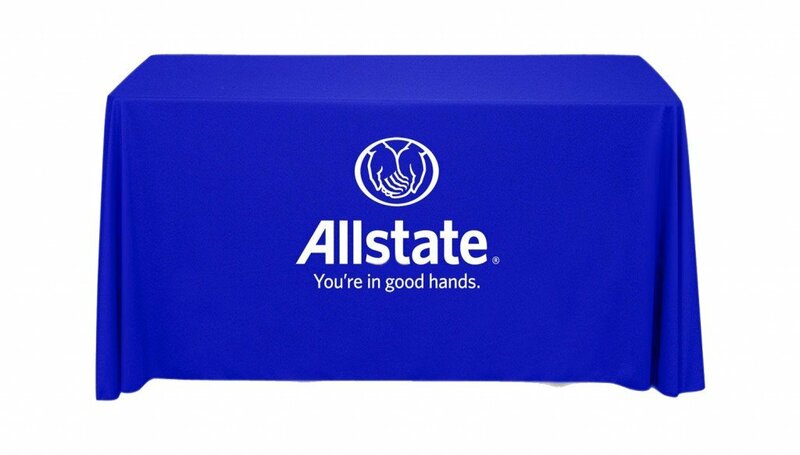 Complete your presentation with a premium printed table throw. Make any standard table into a branding opportunity. Single or full-color options make your logo pop. A perfect fit for your next event.